The UK’s best-selling classical artist, Russell Watson, has announced a unique tour of the nation’s most beautiful Cathedrals, monasteries, minsters and churches for a series of Christmas concerts, accompanied by a choir, this November and December. The tour will include a date at the stunning Manchester Monastery on 15th December. 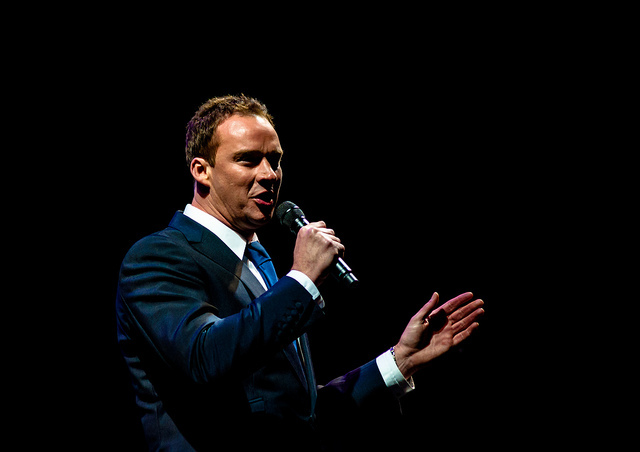 Russell Watson was the first performer to hold simultaneous number 1 spots in the UK and US and has sold more than seven million albums worldwide. 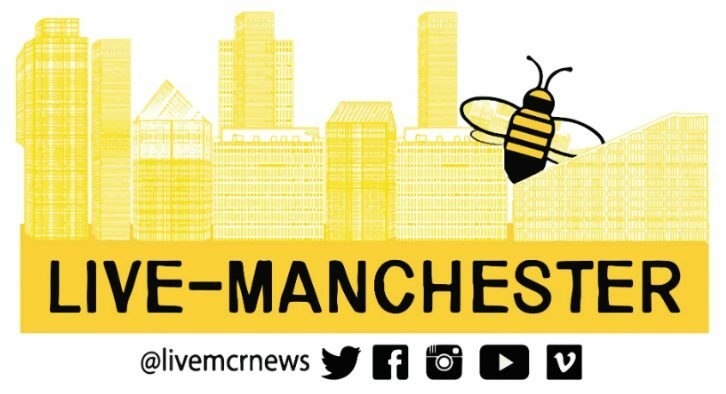 Tickets for Russell Watson performing at Manchester Monastery go on sale at 10am on Friday 5th September. 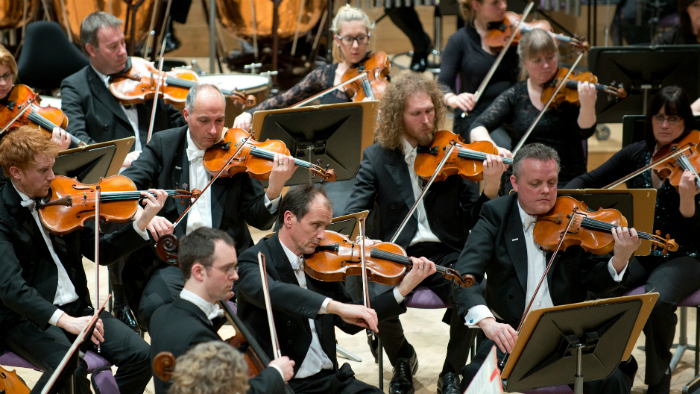 What is The Halle performing at the Bridgewater Hall in January 2019?